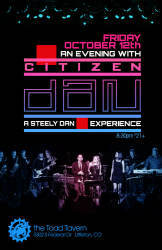 Citizen Dan is the culmination of talent, dedication and obsession of a dozen brothers and sisters in groove. 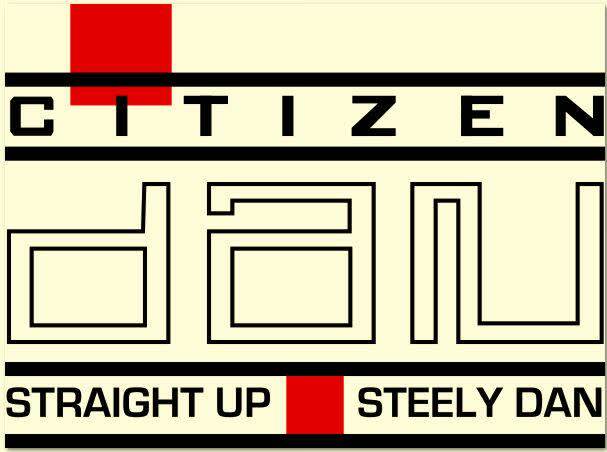 Theirs is a shared vision of a world where there is always “gas in the car, you don’t want to call nobody else and there is absolutely no static at all”. 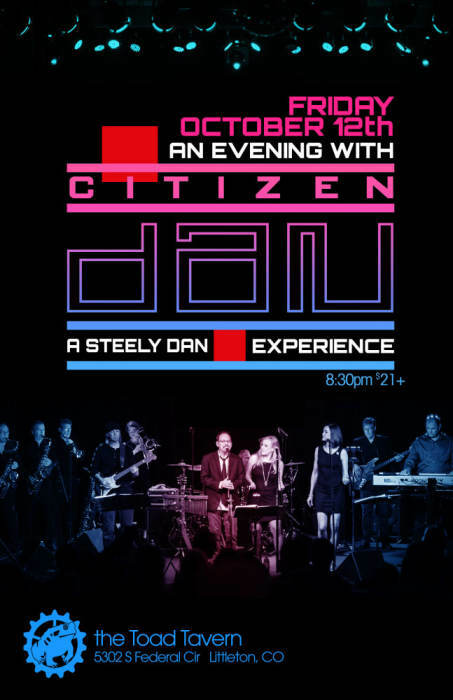 Bringing together a world-class line-up of musicians paying homage to the songwriting team of Donald Fagen and Walter Becker, Citizen Dan performs straight-up Steely Dan arrangements with spot-on accuracy.